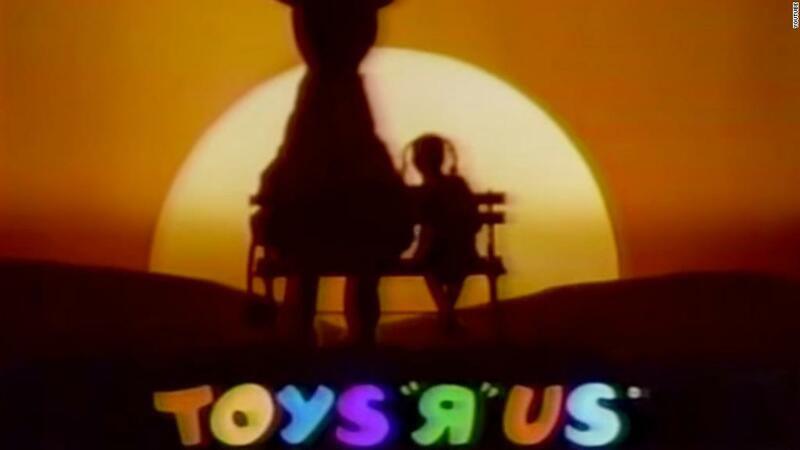 For many toy makers, Toys "R" Us wasn't just a store, it was a lifeline. The national toy retailer, which announced earlier this week plans to close or sell all of its US stores, acted as the main -- and sometimes only -- distributor for companies large and small. "I am devastated that we have reached this point," said Toys "R" Us Chief Executive Officer Dave Brandon, in a speech to employees on Wednesday. "We have vendors and suppliers out there who are also going to experience disruption and in some cases the same risks of insolvency based on the level of penetration they have with our company." It's a big blow to Gary Atkinson, CEO of The Singing Machine Company, which makes karaoke products. "Toys "R" Us was our second biggest customer after Walmart," said Atkinson, who did $10 million in business with Toys "R" Us in 2017. He said the two companies shared a special relationship. When the company launched a new kid's karaoke line last year, it was first showcased at Toys "R" Us. So when Toys "R" Us filed for bankruptcy last September, it was a difficult pill to swallow for Atkinson. "We had already shipped $4.5 million worth of products to Toys "R" Us in September for the holiday season. We've since recouped some of that back, but it was less than half," he said. What's even harder now, he said, is losing worldwide distribution for its karaoke products after the toy retailer said it was closing all its US stores and potentially most of its international operations. "This will leave a big hole in the marketplace for smaller toymakers like us," said Atkinson. 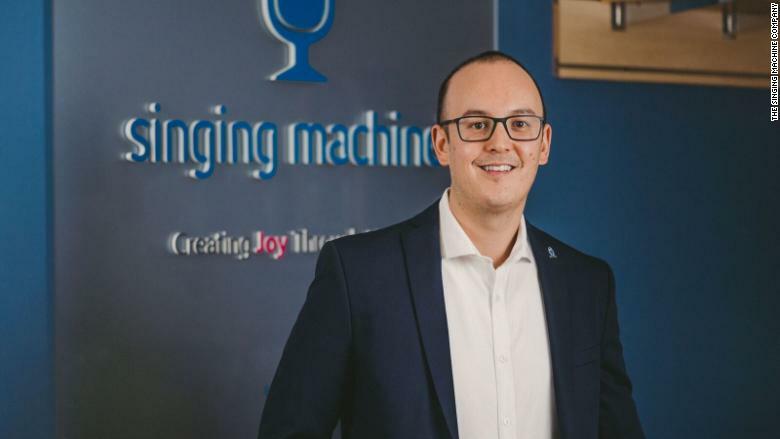 The Singing Machine CEO Gary Atkinson says the closure of Toys "R" Us will leave a "big hole" in the marketplace for small suppliers. The impact will be lighter for the toy maker Zuru Inc., which only does 5% of its sales through Toys "R" Us, according to CEO Nick Mowbray. But he said the impact on the toy industry cannot be overstated. "It's a huge loss for the industry," he said. "The impact with vendors is going to be far reaching. A lot of smaller vendors are not going to have an outlet to get shelf space. Overall, it's very sad." Instead, toy makers will have to compete for more shelf space at big box stores like Walmart (WMT) and Target (TGT). Toys "R" Us suppliers include big players like Mattel, Hasbro Inc. (HAS), Lego, Graco Children's Products, Spin Master, Playmobil and Pacific Cycle. But there were smaller companies too, like Munchkin Inc., Skyrocket Toys and Wowwee. "Toys "R" Us has always been an outstanding partner to Wowwee over the years, and played an integral role in the success of many of our products, including most recently the launch and ongoing popularity of Fingerlings," said Wowwee president Richard Yanofsky, in a statement. The closing of a major retailer like Toys "R" Us could have another impact on the industry: it could stifle toy innovation. "What drove innovation in the industry was knowing Toys "R" Us has the shelf space and the square footage to support new concepts year round," said Atkinson. By contrast, Walmart and Target devote more space to toys mostly in the fourth quarter, the biggest sales period of the year for the industry when shoppers pick up toys for the year-end holiday season, and then shrink it down substantially for rest of the year. "Without Toys "R" Us, everyone is going to play it safe," he said. "Toy makers will just make toys with mass appeal that are more of a fit for Walmart and Target. That's the saddest part." The liquidation of Toys "R" Us proves that small businesses should think differently about distribution, said Linda Parry Murphy, CEO and founder of Product Launchers, which helps companies launch and market products and get them onto store shelves. She said she's been changing her strategy, with to rely less on big box retailers, and diversify more into online retail. "I think at one time there was a lot of excitement about getting in with these big retailers," she said. "It was exciting to get your foot in the door. [But] I think we've been let down by a lot of these retailers and that's why there's been some reflection on our side." She coaches her suppliers to conduct much of their sales online, where they have more control over pricing and marketing. In this way, she said, Amazon (AMZN) has become the new Toys "R" Us. She advises small companies to "not put all your eggs in one basket." "These big retailers, they can go out of business overnight, and really there's not much we can do to protect ourselves against it."